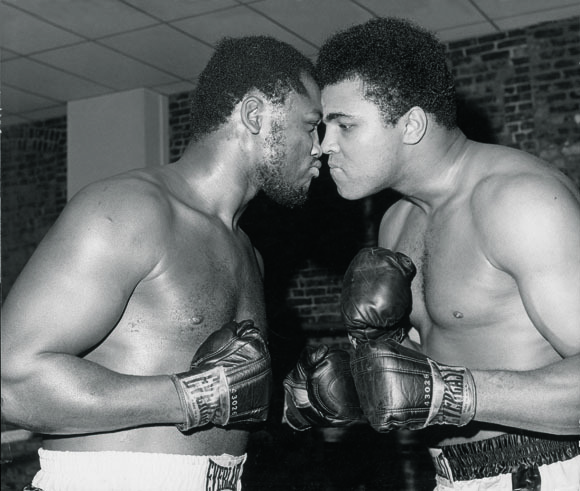 1971 photo of Joe Frazier (L) and Muhammad Ali (R) posing nose to nose leading up to their first of three encounters. *British screenwriter Peter Morgan is working on a film with director Ang Lee about Muhammad Ali’s infamous fights with Joe Frazier. 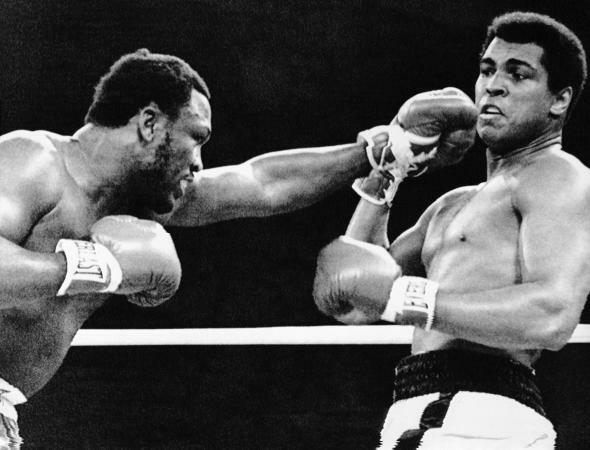 The two boxers fought several historic bouts in the 1970s, and the film will be based around the confrontations between the two heavyweight fighters. Lee hopes to shoot the movie in 3D and incorporate actual footage of the fights. Morgan hopes to finish the script next year. Muhammad Ali’s story was previously brought to the big screen by Will Smith in 2001 biopic Ali.